This entry was posted in Safety gear & equipment on 2019/01/16 by Susan. How can we keep workers safe near reversing vehicles and equipment? Along with backup alarms, we need more solutions for preventing injuries. Struck-by incidents are a leading cause of injuries and fatalities in B.C. workplaces. From 2001 to 2018, 16 workers died when they were pinned, struck, or run over by mobile equipment or vehicles that were reversing. 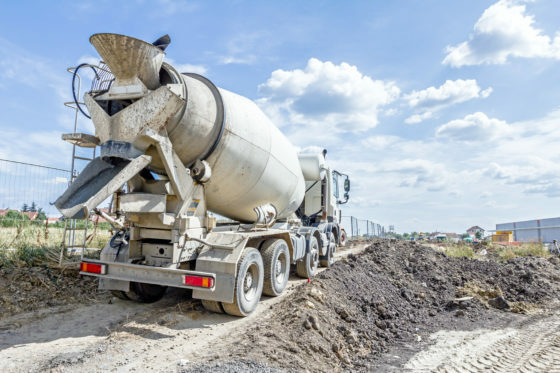 According to the Occupational Health and Safety Regulation, mobile equipment needs to have an “audio warning device” if the operator can’t see immediately behind the equipment. The most common type of audio warning device is the “beep-beep-beep” tonal alarm — the kind of alarm you hear on emergency vehicles. But in the last few years, broadband alarms (BBAs) have been making their way onto worksites. BBAs sound noticeably different (some say they sound like a bird or like broken equipment) and are more difficult to tune out. In 2017, I wrote about a survey conducted by WorkSafeBC’s Risk Analysis Unit (RAU) exploring the effectiveness of BBAs. Recently, I followed up to find out what they learned. “The survey showed that, overall, BBAs are effective in capturing attention and cautioning people that a vehicle is backing up,” says Heather Kahle, a human factors specialist in the RAU. So what else can employers do to prevent reversing incidents? Do you have any comments about your own experiences with alarms? Please share below!